When dealing with a relatively simple metal part, there may be many possible options for enhancing the finish and removing any small imperfections left behind by the manufacturing process. But the more complex your needs and the more exacting your specs, the smaller your field of options for finishing becomes. Abrasive Flow Machining in Chatsworth CA. 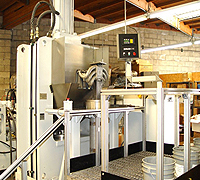 Polishing: No matter how complex the shape of a part or passage, abrasive flow machining in Chatsworth CA can be used to deliver a uniform surface improvement. Geometry Optimization: AFM can be used as an aftermarket improvement on engine parts like manifolds, turbines, pumps, and hydraulic parts to optimize flow through the passages without affecting volume. AFM can also accurately adjust the size of precision dies while also enhancing their service life. Deburring: Even the tiniest metal burrs can interfere with the performance of a part, or even put human health at risk in the case of burr trapping bacteria in a food processing or medical component. With AFM, burrs can be removed without risk of damage or contamination to the passages in the part. The polymer media will carry them totally away. 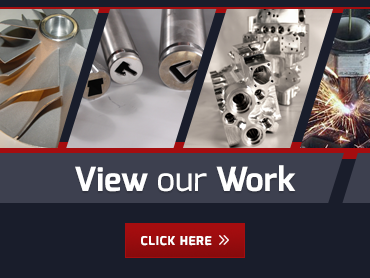 If you have any metal parts that could benefit from abrasive flow machining in Chatsworth CA, please contact us today to learn more about our process and get a quote on your job.